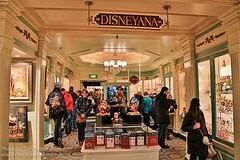 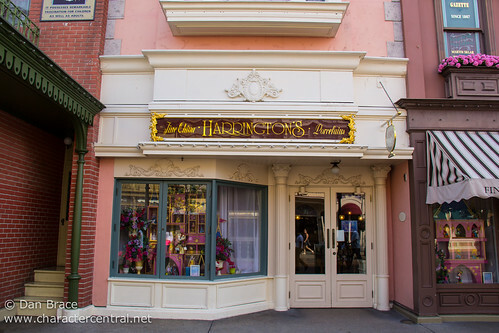 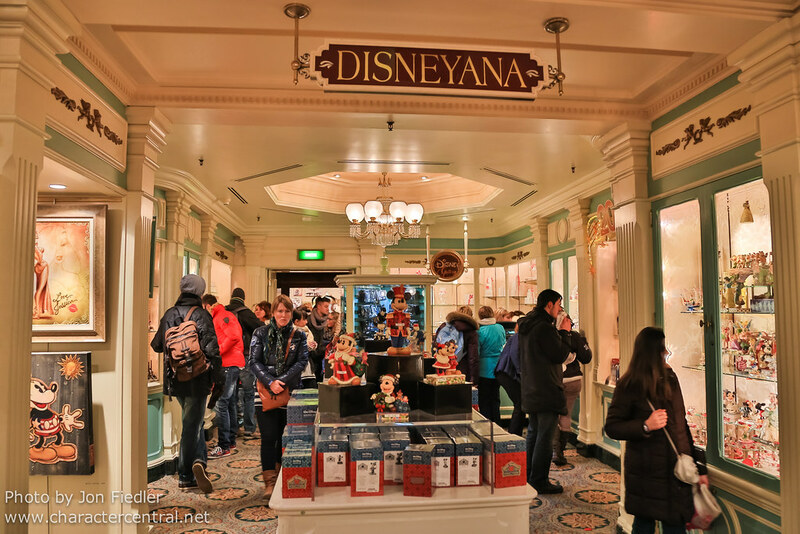 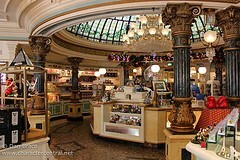 Here at Harrington's you can browse the finest glasswares, ornaments and collectables that Disney has to offer. 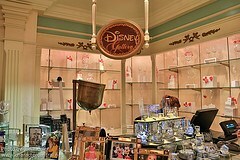 At the Disney Gallery, check out some wonderful Disney artwork. 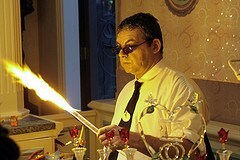 You can also stand and watch glass artists at work throughout the day.